From the time she was little Kora has loved arts & crafts. She’s always coloring, drawing, playing with clay, covered in paint, and making amazing creations. Just the other day I watched as she taught Logan how to do a craft. She was incredibly patient and it wasn’t long before he was doing it himself. They were both all smiles. I was so impressed asked her then if she ever considered being at art teacher. You should have seen her eyes light up! She had never considered it and now she is thrilled to think that she could have a job teaching kids arts and crafts. Klutz items pictured here received. That’s why I was excited about these 5 fun gift ideas for kids who love arts and crafts. That’s why I’m excited about Klutz Handmade for the Holidays line was like Christmas for Kora opening up the box! She received the kits at the end of last week and she dove right in and spent the weekend happily working on her arts and crafts projects. She ended up with an impressive display of finished items that would make wonderful holiday gift ideas! 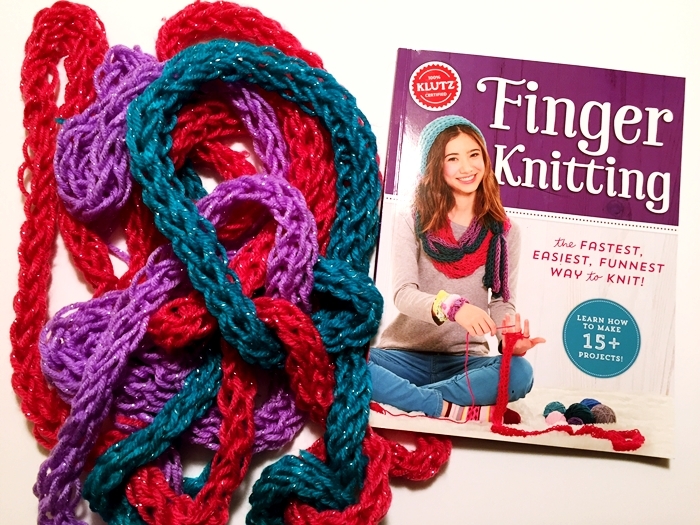 She excitedly started off with Finger Knitting. I did a bit of crocheting last winter and she was very interested in it so she couldn’t wait to give Finger Knitting a try. We were all amazed when in minutes she had a length of yarn as long as her arm knitted! I didn’t have to help her out at all, she just jumped in and under 30 minutes had a very cute scarf knitted. She decided to knit up the rest of the yarn as well and now she has a pile of colorful handmade scarves to choose from. Next up Kora decided to work do some String Art. Kora loved this kit because she could choose and set up her own backgrounds, trace her string art, put the pins in, and then wind the string around the pins. It kept her busy for about an hour and the only thing she needed help with was the knots at the beginning and end. She did a fantastic job and she made an adorable owl. After String Art, she moved on to the Make Glitter Clay Charms kit. She couldn’t wait to start on this kit because she received the Klutz Make Clay Charms kit last year for Christmas and loved it. Kora paged through the book admiring all the new charms and decided to make a unicorn and a snow cone. Next up was Shrink & Link Jewelry. I was surprised to learn Kora had never heard of Shrinky Dinks. It’s amazing when you discover that your kids don’t automatically know about some of the really cool things that we played with when we were kids! As soon as she got started I knew she was going to love this kit. She decided to make the raccoon and worked hard on it. Following the instructions, she traced it, colored it, and then cut it out. I put it on the piece of cardboard and baked in it the oven for her. I wish I would have captured her reaction on video when I pulled the raccoon out of the oven! She was shocked by how much it had shrunk! Even though there is an example in the book showing how small it would get, she couldn’t believe it! Finally, she did a project from the Pop Collage kit. There are lots of projects to choose from in this kit and the designs are as varied as the child’s imagination. She decided to make a photo frame. 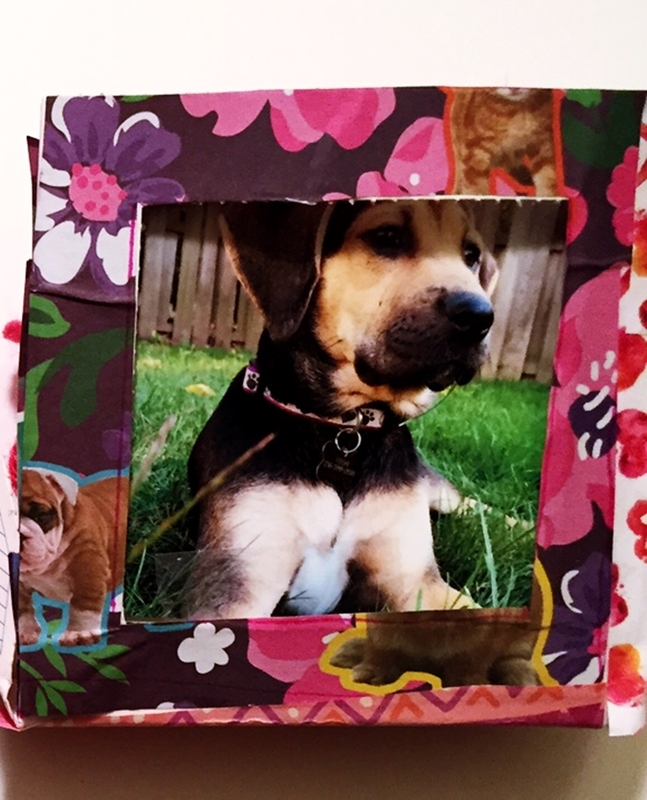 She used one of the mini square art boards and then layered various Pop Papers (provided in the kit) on to the board to make a darling photo frame for a picture of Yoshi. These kits were perfect for Kora. She loved every minute of her arts and crafts weekend and can’t wait to start on new projects soon. I’m very impressed with the easy to follow directions and how she was able to do every project almost completely on her own. This gives her an immense sense of pride and even more reason for her to be excited to make some of the ideas in the kits to give away as gifts for the holidays! Kora & I recommend these Klutz Handmade for the Holidays kits to anyone looking for gifts for kids who love arts and crafts. They are gifts that encourage imagination, creativity, independence and they provide inspiration for kids to make their very own handmade holiday gifts. 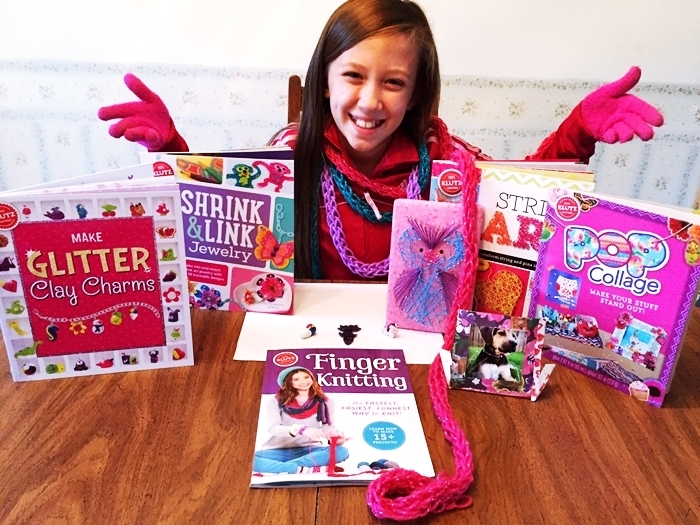 One reader of 2 Wired 2 Tired will win a Klutz Handmade for the Holidays Prize Pack! My daughter would be the one who would have fun with this. She would love the Finger Knitting kit. 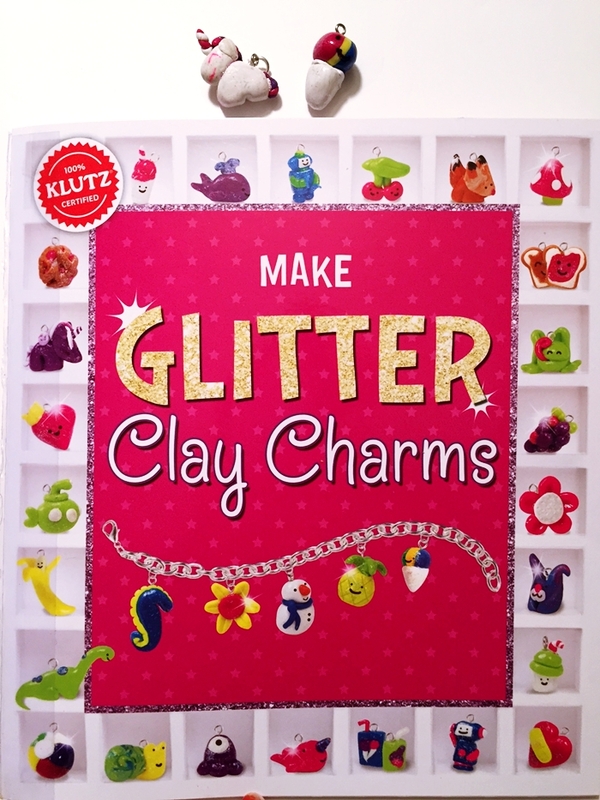 My daughter will love the glitter clay charms. 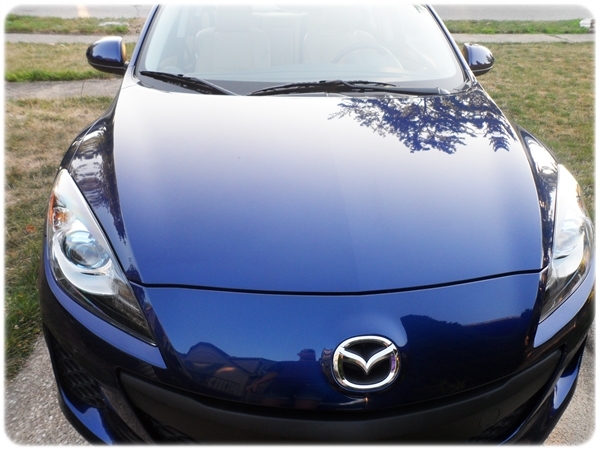 I would love to win this for my niece. She would like the String Art kit the best. My daughter would love the Make Glitter Clay Charms. I would love the Glitter Clay Charms for my daughter. My daughter would love this! She’s super crafty! I believe she would like the Shrink & Link Jewelry set the best! Fantastic prize! Thanks so much for the opportunity! String Art looks like fun. My niece would enjoy any of these. 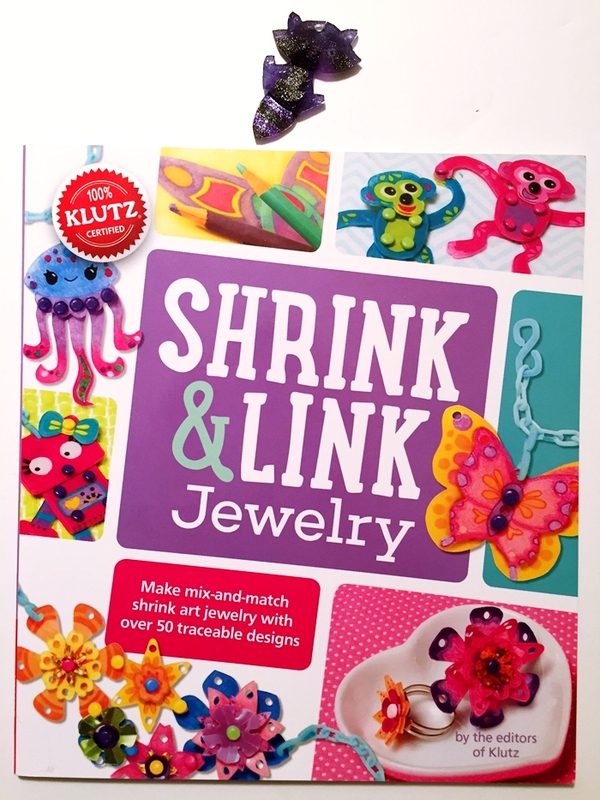 My daughter would enjoy this and she would love the Shrink & Link Jewelry kit the most. 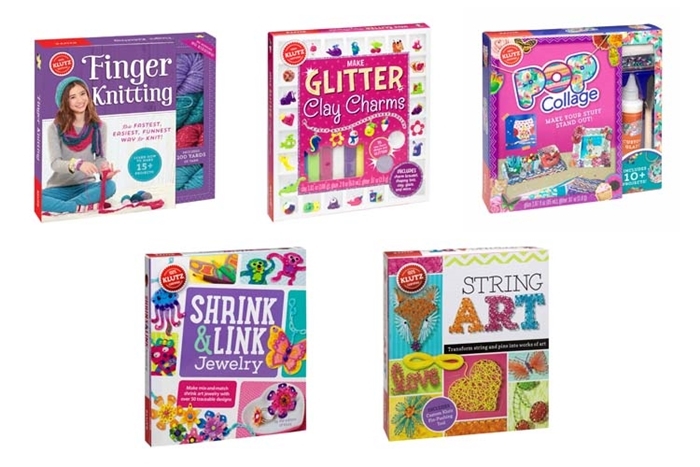 My daughter would enjoy these, especially the Shrink & Link Jewelry kit. My niece would love all of this. Daughter would love the Glitter Clay Charms! My daughter, Chloe’s, birthday is exactly one month away and she loves arts & crafts time more than anything else. She would absolutely LOVE these kits! Thanks so much for the chance!! 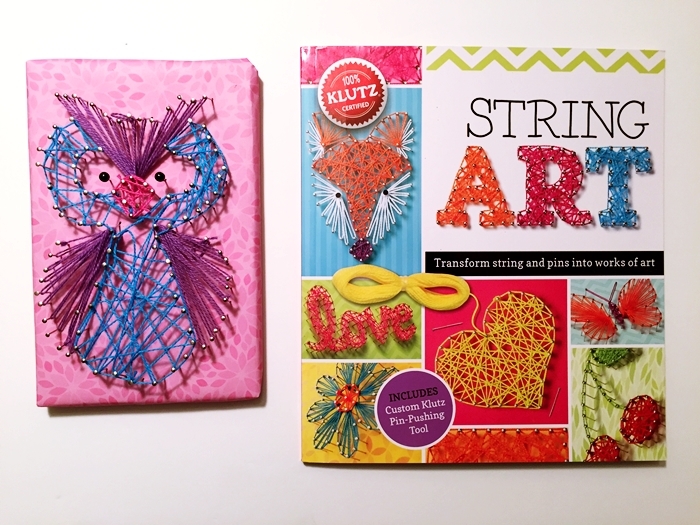 My youngest daughter would love the String Art kit! My daughter would love this! She’s very much into crafts. I think she’d like them all, but I bet she’d go for the string art first! This would be great for my youngest daughter. I think she would like the string art best. My niece would love this. I think her favorite would be the String Art kit. This would be for my grandaughter and I think she would like the shrink and link the best. My kids would love the Make Glitter Clay Charms. Adore all of these books, thanks for the fun. My niece would love these craft kits. I think her favorite would be Pop Collage in fact. My daughter would love this set of books! My youngest daughter would love this. She asked for the glitter clay charm kit at the book fair but I didn’t buy it for her. We try to buy just books at the book fair. lol thank you! 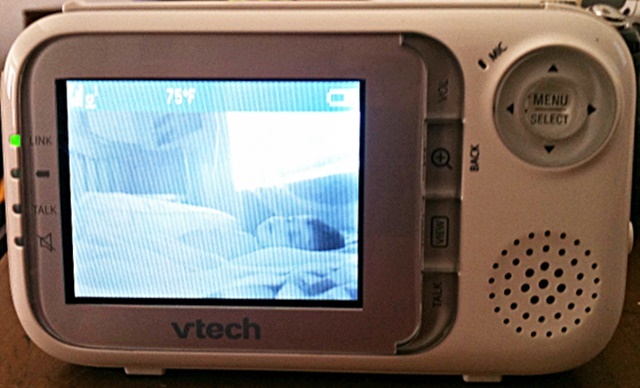 I would love to win this for my niece. She would love the Glitter Clay Charms. My niece would have a lot of fun with these! 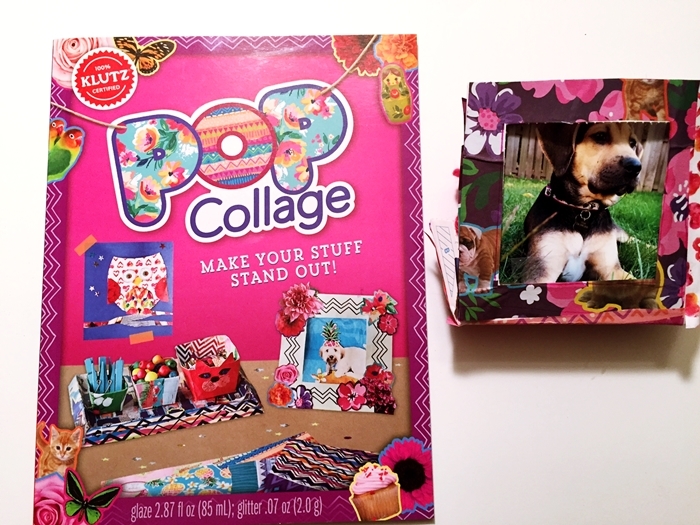 I think she’d love the pop collage or the finger knitting best. My daughter would love each and every one of these sets, if I had to choose I think the Glitter Charms would be her favorite. My daughter would like the String Art Kit. 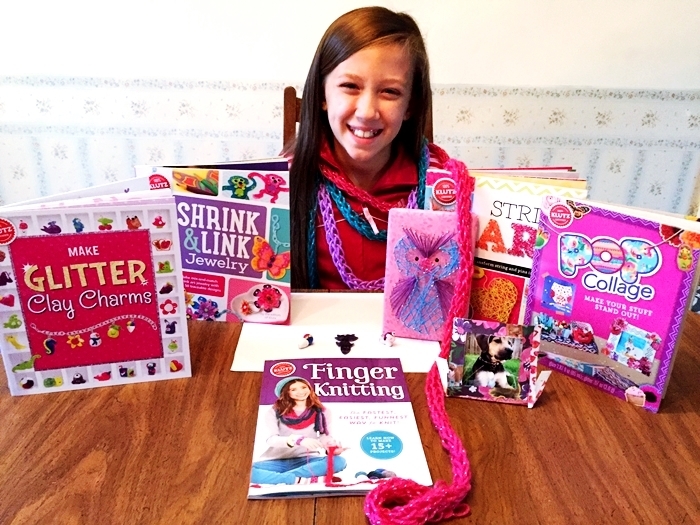 my tween daughter would most like to use the glitter clay charms kit! thanks for the chance! My niece would love any of these but probably would love the shrink and link jewelry most. They all look fun! I would love this for my niece and I think she would love the Shrink & Kink Jewelry! My goddaughter would love the String Art! My granddaughter the Shrink & Kink jewelry. These look so fun! I would love to win for my daughter! I think she would like the pop collage the most! I would love to win for my daughter, she is crazy for doing crafts and loves all kinds of art! I know she’d love all the kits but I think she’d either enjoy the finger knitting or the string art the best. My oldest granddaughter would really enjoy it especially finger knitting. 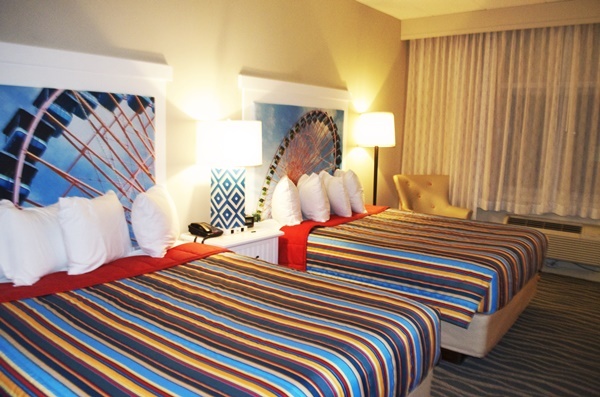 I would love to win this for my granddaughter, and she would love the string art. My niece would love this giveaway! My Granddaughters would love these. I think their favorite might be the Shrink & Link Jewelry. My daughter would LOVE this! She would like the Glitter Clay charms the best! This would be for my great-niece. I think she would enjoy the finger knitting. 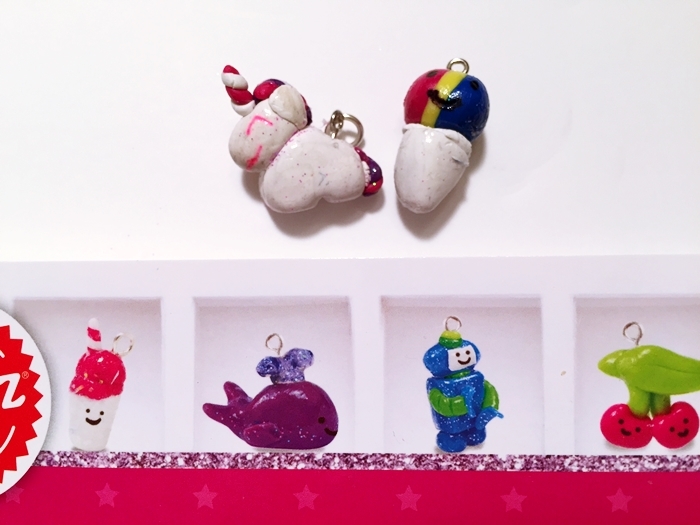 My daughter would love the glitter clay charms! We LOVE Klutz here! 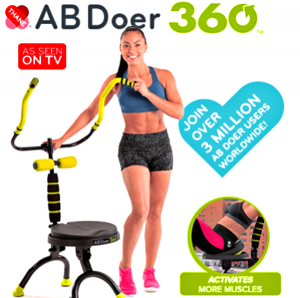 I would really like to win this prize, because my youngest daughter would go bonkers if she received this stuff for Christmas. Thanks for the chance! My 6 year old neice Katie – would love these. She is a crafting princess. I think think the string art would be her favorite. I have a couple granddaughters that would love this. Their favorite would be string art. My daughter would love to do these crafts. This would be for my daughter and I think she’d like the string art best. My niece would love these and I think she would like the finger knitting. My niece would absolutely love this prize pack. She is very crafty. I think her favorite would be the finger knitting. My niece would love these, thank you so much for the chance to win. My daughter would love this! I think the string art would be her favorite. My daughter Bug LOVES this kind of stuff. She is so very creative. I would love to do this with her. Especially the hand knitting. I think my niece would love the Shrink & Link Jewelry. My niece would love this prize pack. My middle grandson is Autistic and he loves crafting. It’s his hideaway/escape to what he calls his normal day. He would love all of these, however I can see him doing the finger knitting without end because of the feel of yarn wrapped around his fingers.